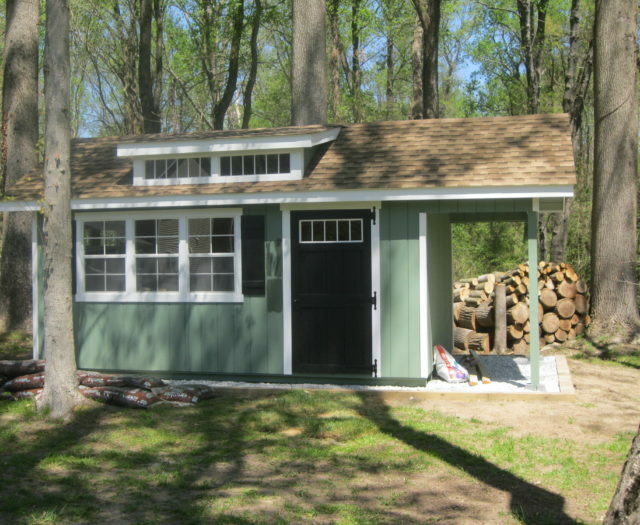 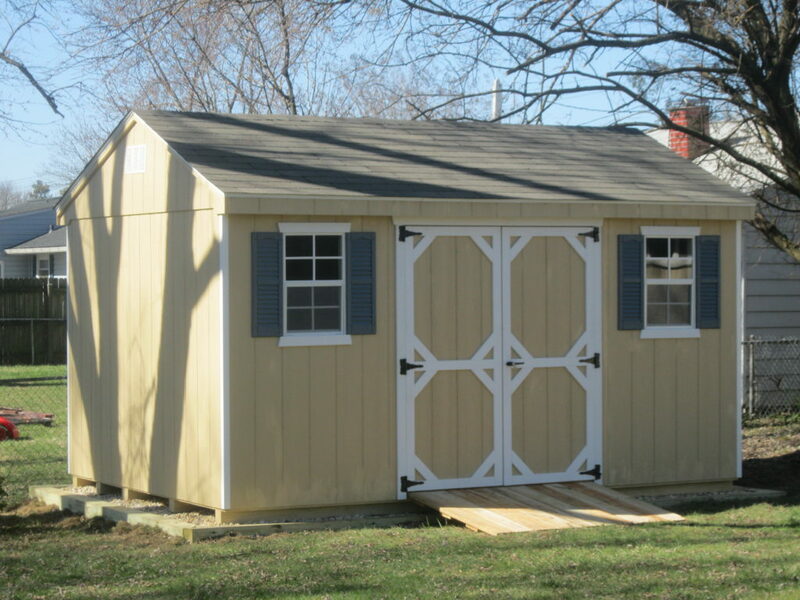 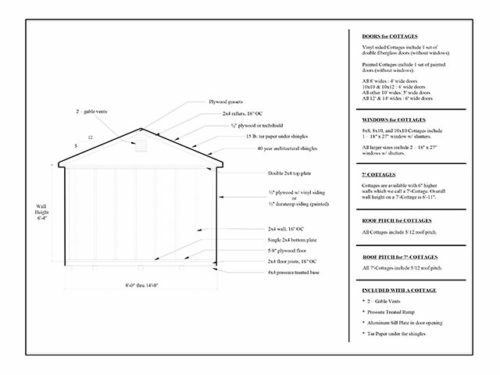 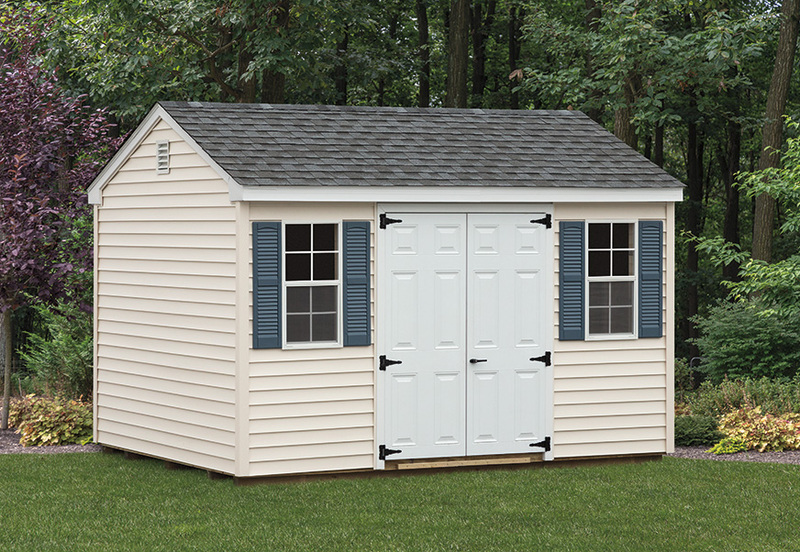 Named for its roof line, the Cottage Style Shed (or A-Frame) is popular because of its fresh look. 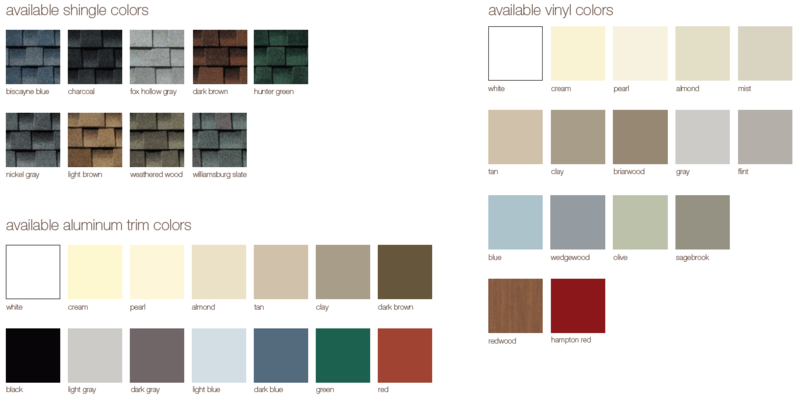 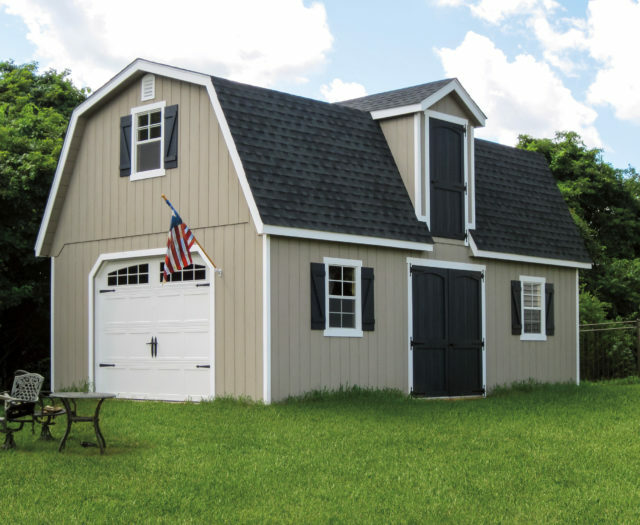 Recently, the Cottage Series has become one of our more popular styles. 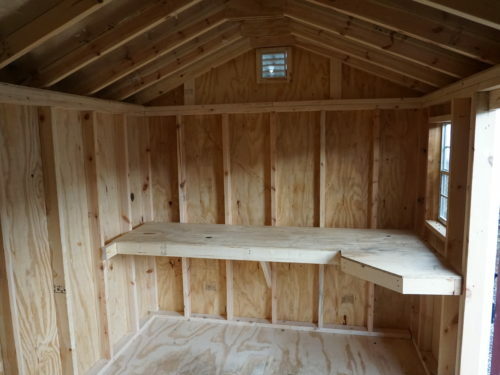 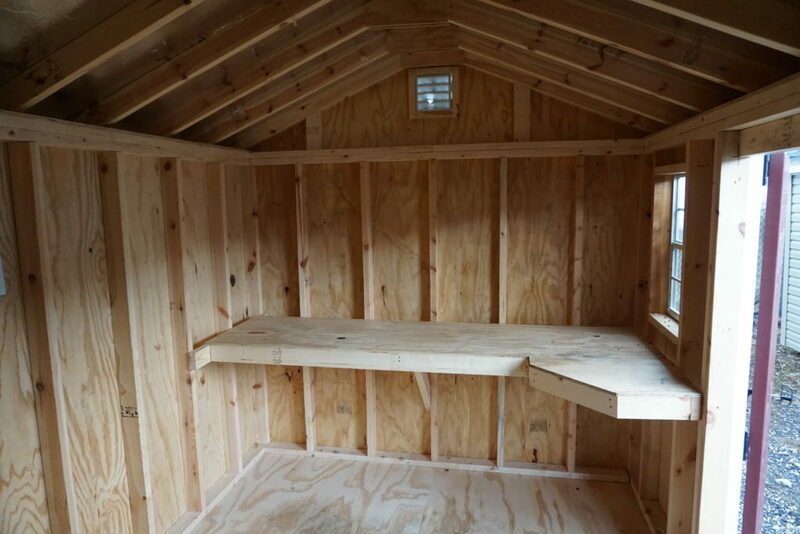 It does, however, have limited over-head storage due to the pitch of the ceiling. 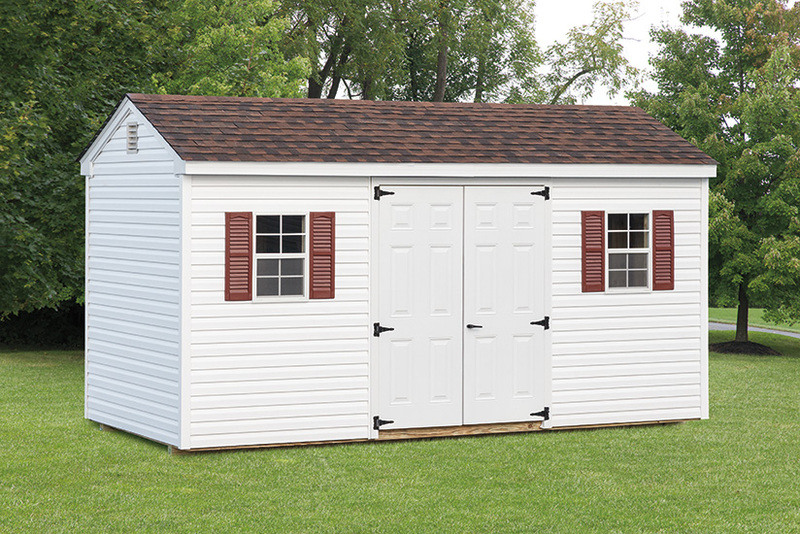 The basic style of the A Frame combines price with appearance. 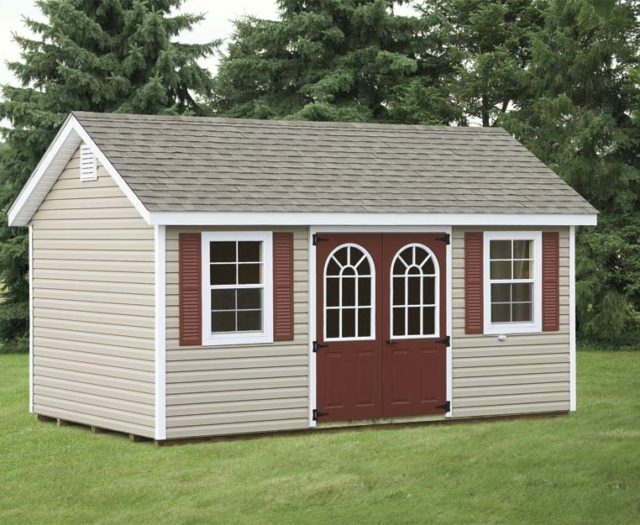 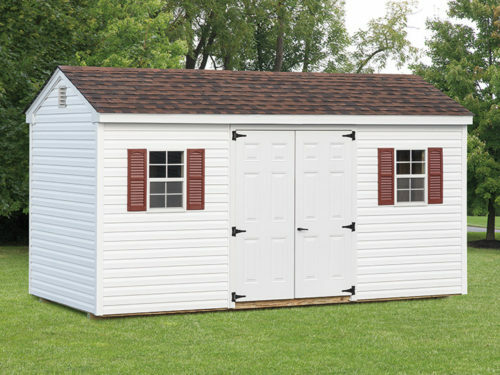 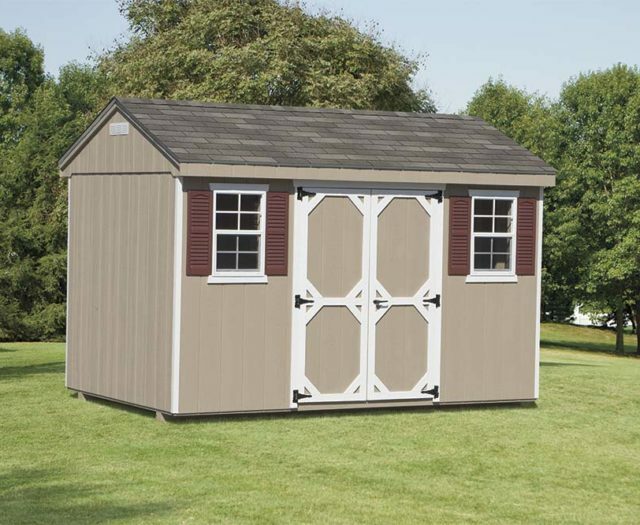 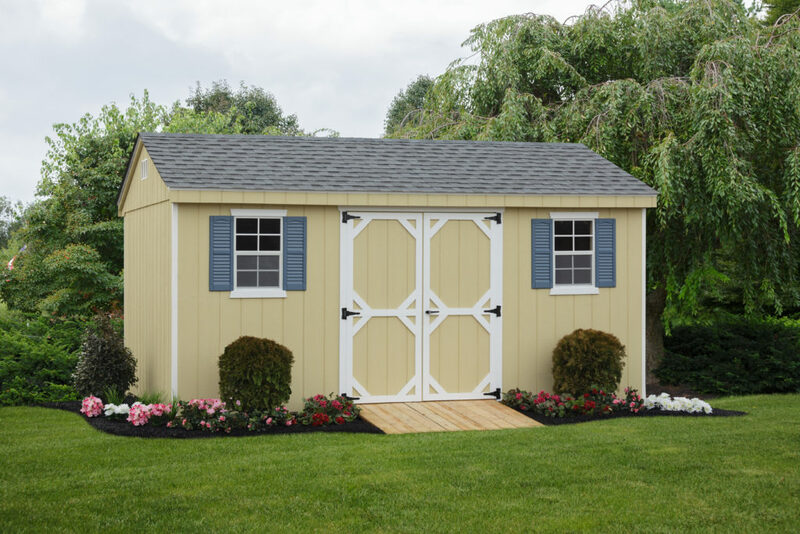 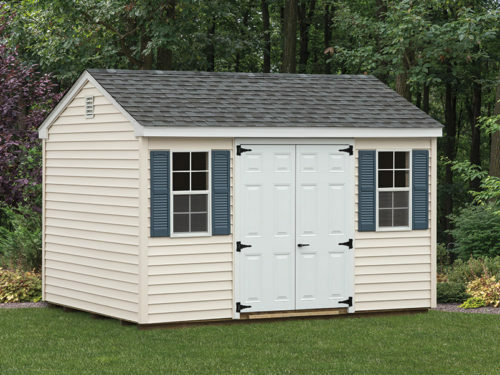 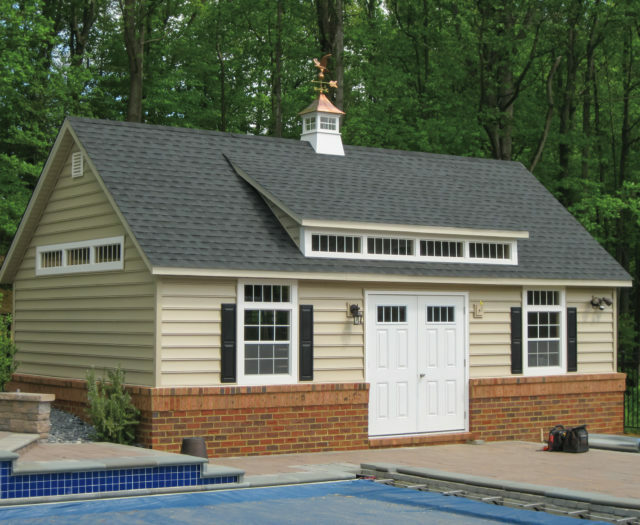 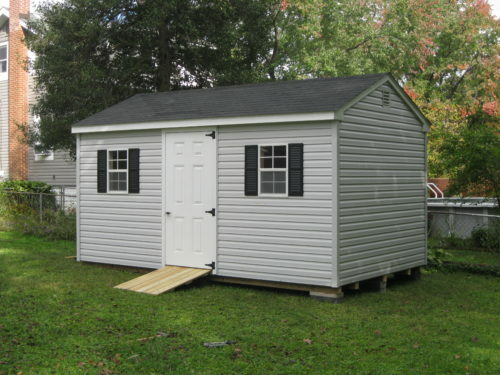 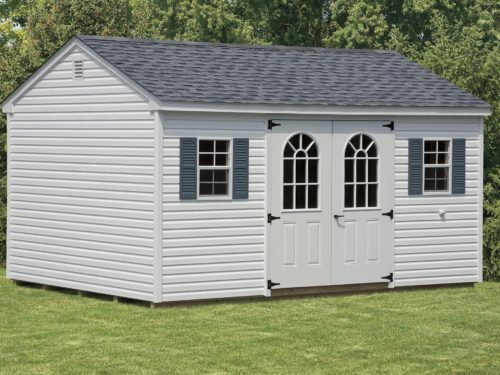 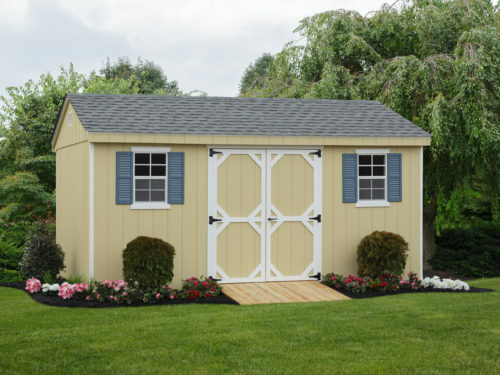 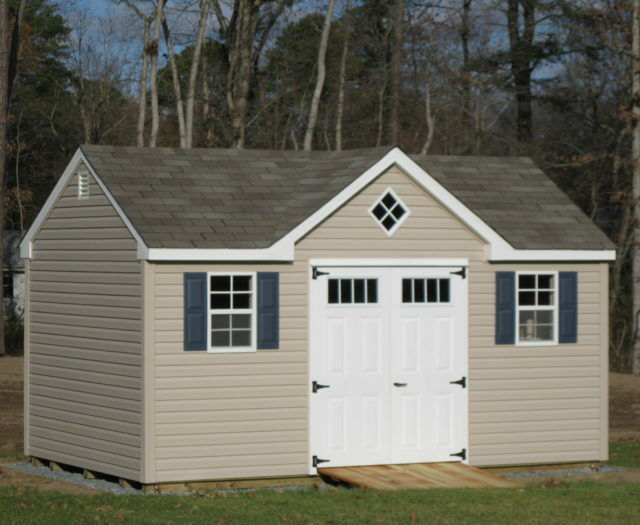 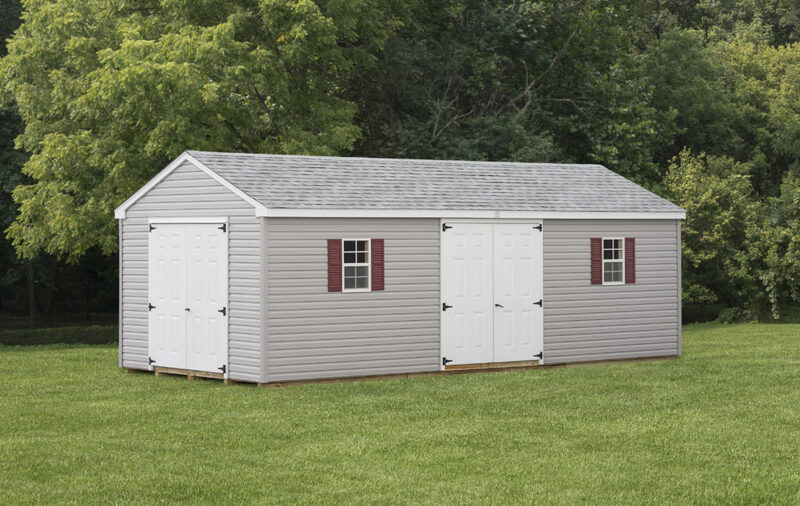 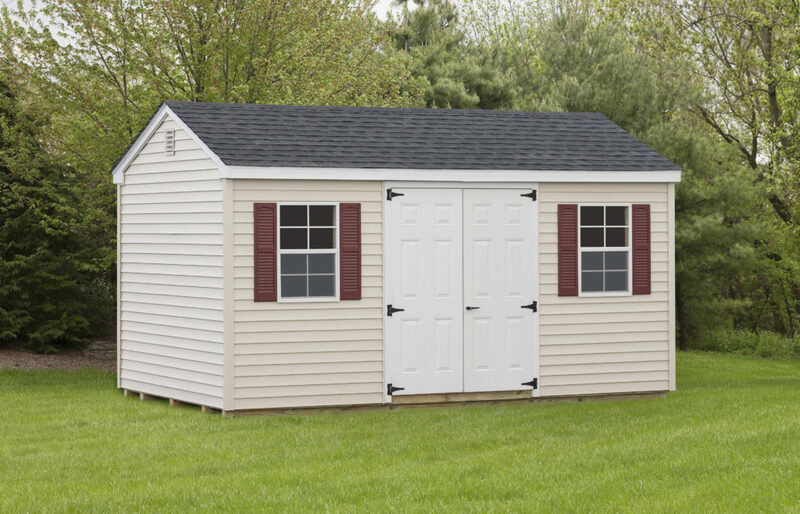 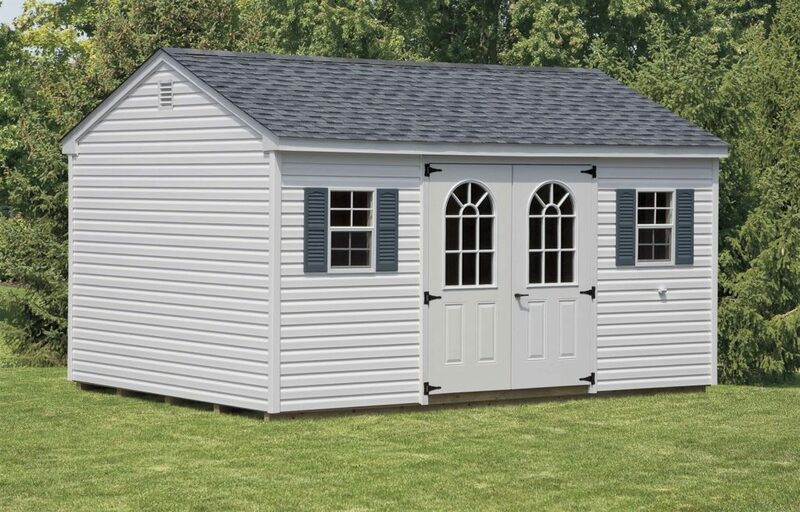 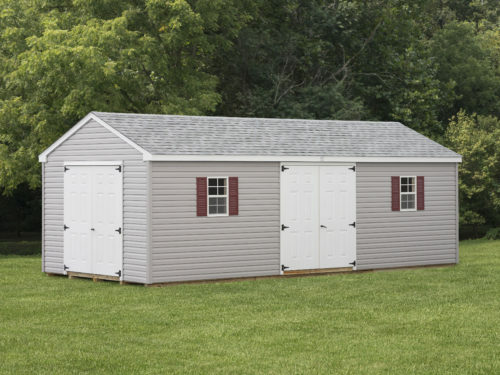 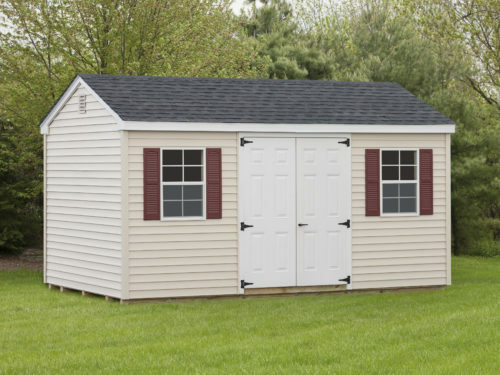 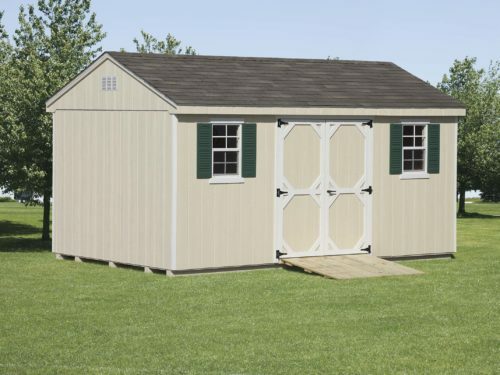 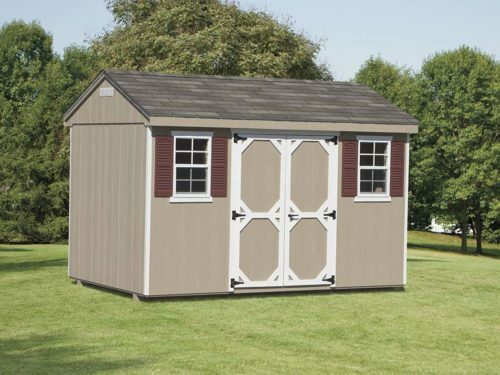 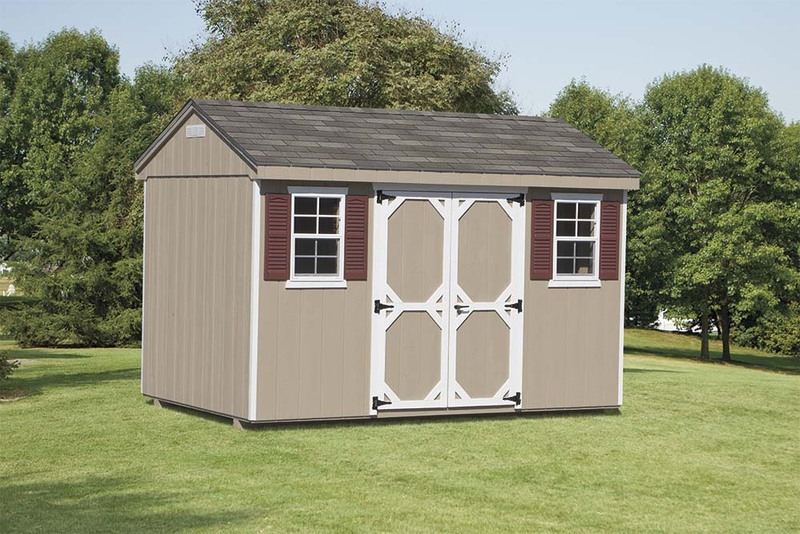 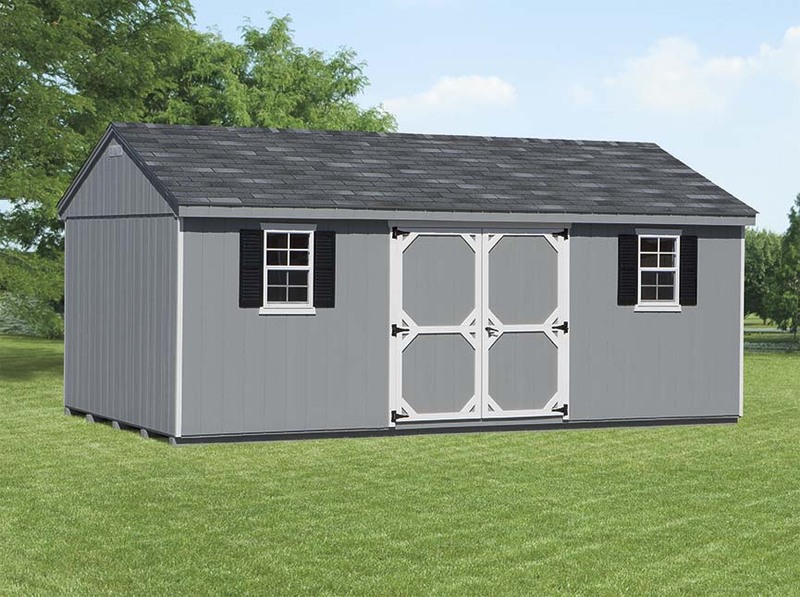 All our A Frame/Cottage models come with 1 set of double doors and 2 windows with shutters. 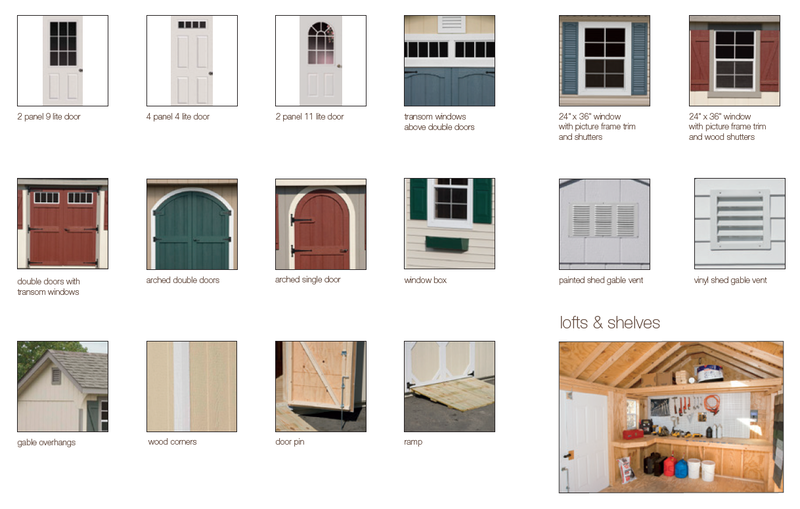 They are available in sizes ranging from 6 x 8 to 14 x 48.